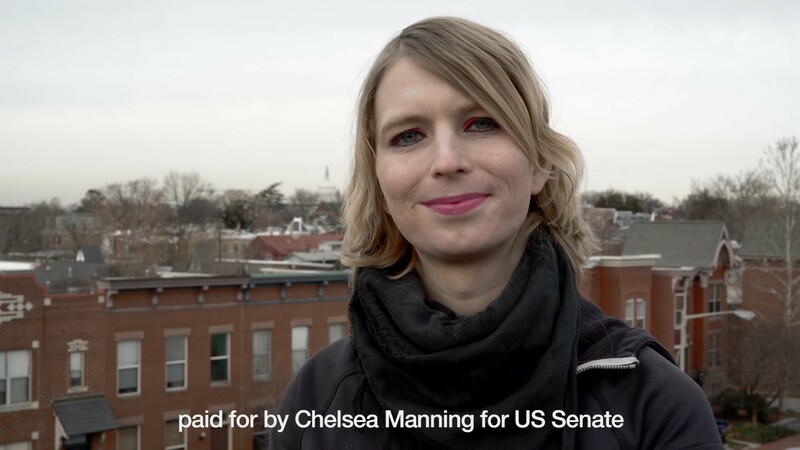 Chelsea Manning Is Getting out of Jail today! 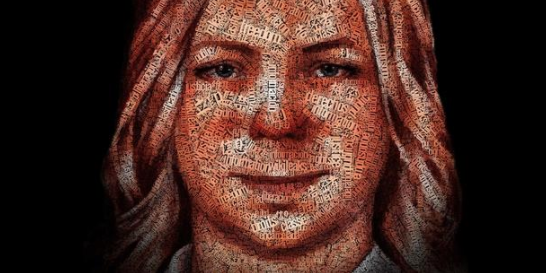 We’ve been hoping for this, and now it’s come to fruition: civil liberties advocate, author, and really rad lady Chelsea Manning is a free woman. Celebrate today by remembering just much of a disgrace it was for us to put a trans woman in a male prison, to deny her life-saving medical treatment, and to then punish her for the trauma this induced. And please, read Feministing alum and wonderful human Katherine Cross on how Chelsea became one of us. Header image via Amnesty International.